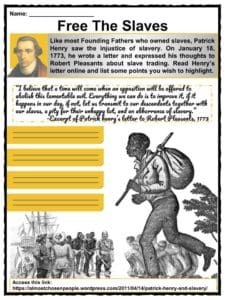 Patrick Henry was an American attorney and politician who is famous for being one the Founding Fathers of the United States of America. Henry was a gifted speaker, and his most famous speech was in opposition to the Stamp Act of 1765 when he roused the troops with his “Give me liberty, or give me death” speech. 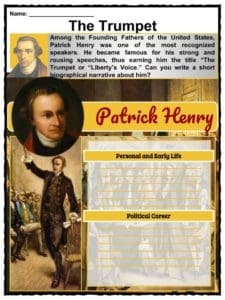 This brief biography of the Patriot Patrick Henry includes interesting facts, information and events to find out more about one of the most enthusiastic promoters of the American Revolution and the fight for independence. 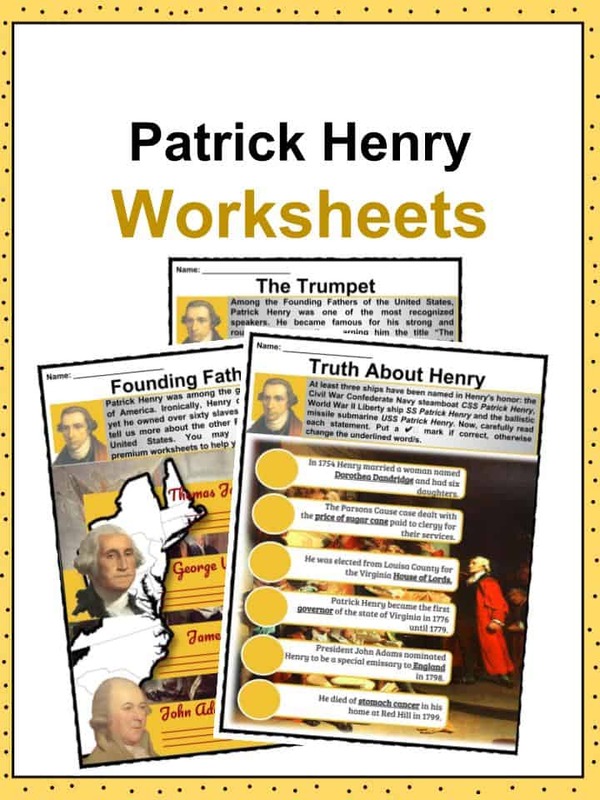 For more information on Patrick Henry read the fact file below or download the comprehensive worksheet pack which can be utilised within the classroom or home environment. 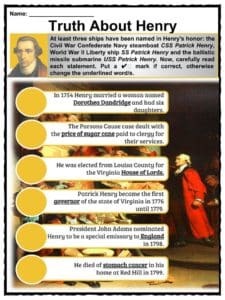 Patrick Henry was born in the American colony of Virginia. He was born on May 29, 1736. His father, John Henry, was an immigrant from Scotland who arrived in Virginia in the 1720s. He attended local schools. 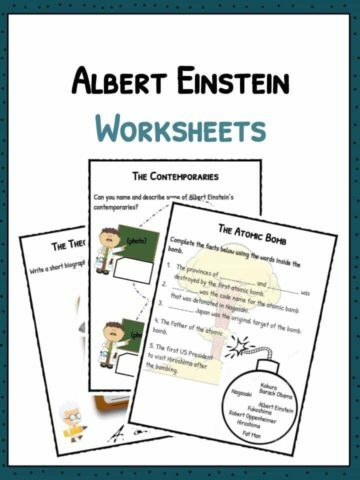 Henry was also tutored by his father at home and the tutoring included learning Latin. At 16, Henry opened a store with his brother William. The business was not successful and they had to close down the store shortly after. In 1754 he married a woman called Sarah Shelton. The marriage took place in the parlor of her family house, Rural Plains – which later became known as Shelton House. They had six children together. 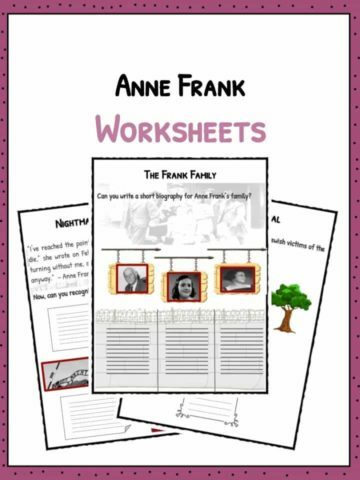 Sarah’s father gave the couple six slaves and a farm. Henry worked with the slaves on the farm but it was exhausted from tobacco cultivation and no profitable crops could be grown. Their farmhouse burned down in a fire. 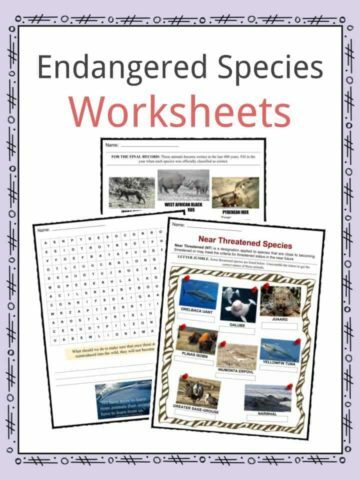 For a short time, Patrick, Sarah, and their two children, moved in with her parents. His wife died of dementia in 1775. She died at the Scotchtown Plantation in Hanover County, where the family lived together. On October 25, 1777, Patrick Henry married his second wife. At age 41, he married the 22-year-old Dorothea Dandridge and they went on to have 11 children together. 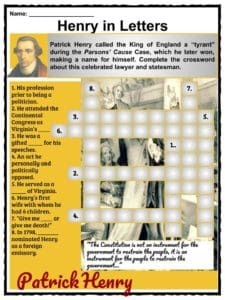 In 1760, Henry qualified as a lawyer. After his failure on the farm and the fire, he turned to the law and found he enjoyed to talk about, and argue, politics and law. He would become a very successful lawyer, handling hundreds of cases in his career. 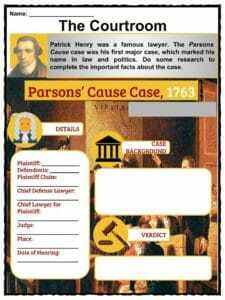 His most famous case as a lawyer was the Parsons Cause. It was a very big case in which he went head to head with British Parliament. The case dealt with the price of tobacco paid to clergy for their services and whether the price should be set by the colonial government or the Crown. British Parliament overruled Virginia’s Two Penny Act which limited clergy salaries, and the king of England agreed. 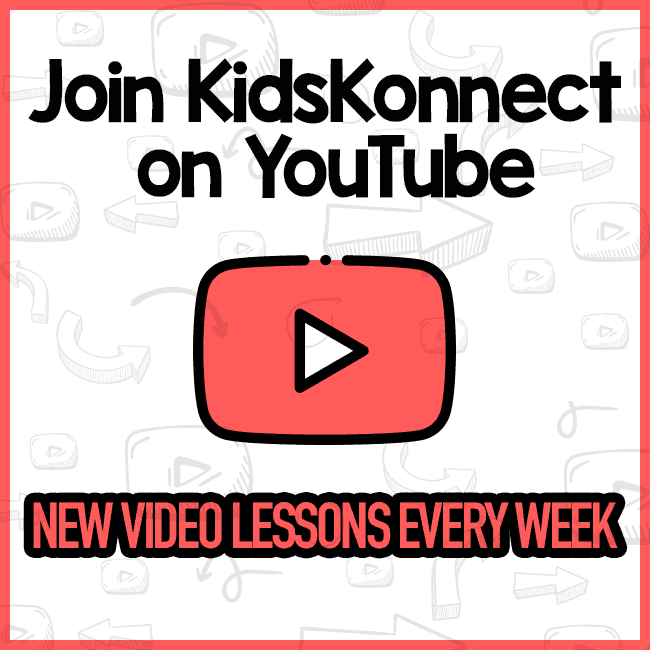 Patrick Henry delivered a passionate speech in the courtroom and said that a king who annulled good laws, like the Two Penny Act, was a “tyrant” who “forfeits all right to his subject’s obedience”. The jury took just 5 minutes to rule in his favor and he won the case – making a name for himself in the process. Patrick Henry opposed the Stamp Act in 1765. He was elected from Louisa County for the Virginia House of Burgesses and just 9 days later he helped introduce the Virginia Stamp Act Resolutions in response to the Stamp Act of 1765. In August 1775, Henry served as colonel of the 1st Virginia Regiment. Henry led militia against the Royal Governor of Virginia, Lord Dunmore. Dunmore had tried to take some gunpowder from Williamsburg which later became known as the Gunpowder Incident. 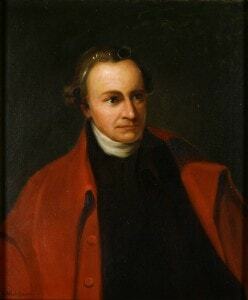 Patrick Henry became the first governor of the state of Virginia in 1776. He served for one-term and was re-elected twice more, until 1779. He later became the 6th governor of Virginia when he was one again elected from 1784 to 1786. 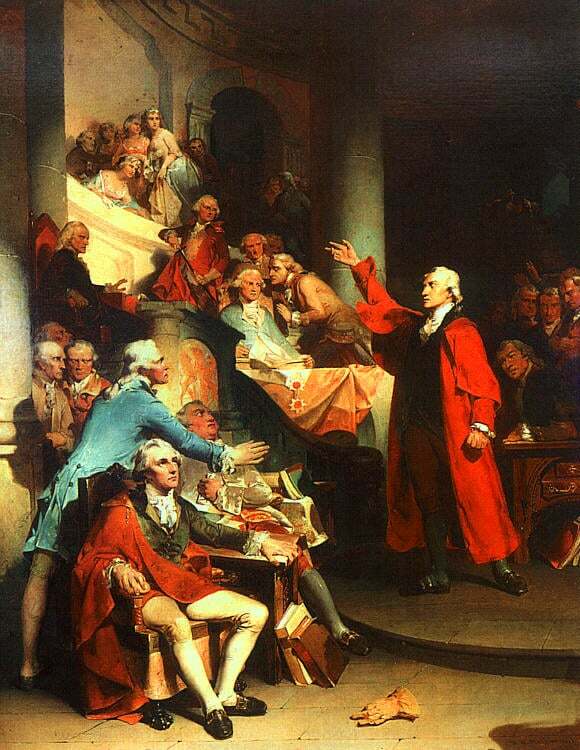 Henry argued against the original version of the U.S. Constitution. His argument was that it should not pass without the Bill of Rights. He was instrumental in having the Bill of Rights adopted to amend the new Constitution and protect individual rights. In 1794, Patrick Henry and his wife Dorothea retired to his 520-acre plantation of Red Hill. 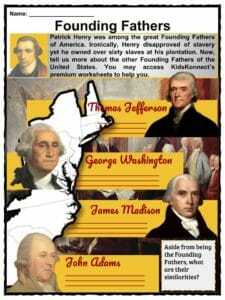 President Washington offered Henry several top positions in the government, but he refused them all. President John Adams nominated Henry to be a special emissary to France in 1798. Due to poor health, he had to decline the offer. On June 6, 1799, Patrick Henry died of stomach cancer at his home in Red Hill. He gave away his slaves to his relatives, and gave his wife the power to free some of them if she chose to. 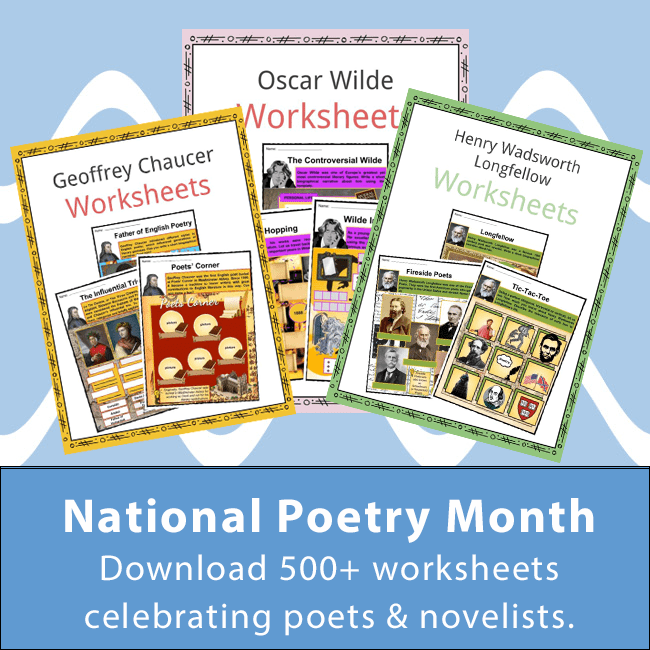 This bundle includes 11 ready-to-use Patrick Henry worksheets that are perfect for students to learn about Patrick Henry who was an American attorney and politician who is famous for being one the Founding Fathers of the United States of America.